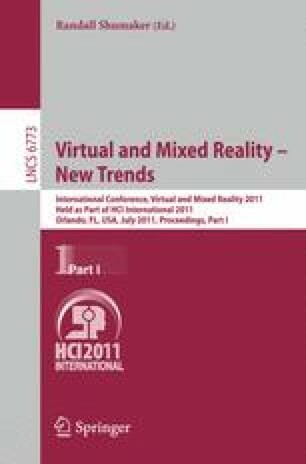 The paper describes a pilot study of perceptual interactions among visual, vestibular, and tactile stimulations for enhancing the sense of presence and naturalness for ultra-realistic sensations. In this study, we focused on understanding the temporally and spatially optimized combination of visuo-tactile-vestibular stimuli that would create concave-convex surface sensations. We developed an experimental system to present synchronized visuo-vestibular stimulation and evaluated the influence of various combinations of visual and vestibular stimuli on the shape perception by body motion. The experimental results urge us to add a tactile sensation to facilitate ultra-realistic communication by changing the contact area between the human body and motion chair.